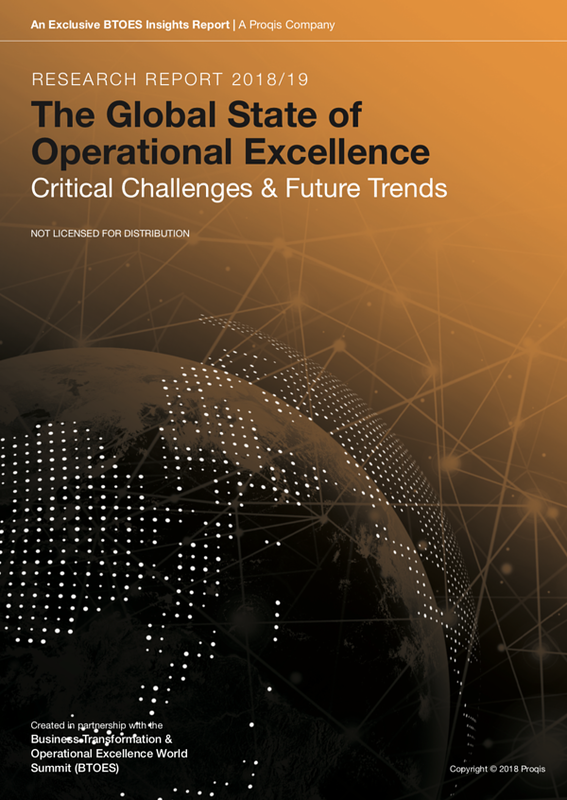 Dawit Berhane has written an article on his interpretation of the Global State of Operational Excellence Survey Report - Critical Challenges & Future Trends - 2018/2019. Click here to download the full Survey Report 2018/19. 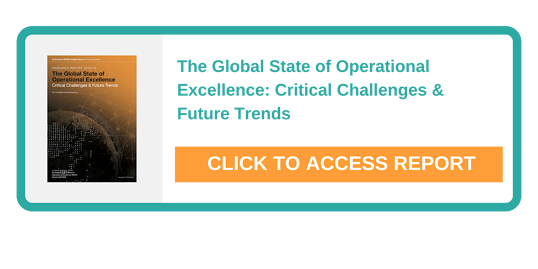 The Critical Operational Excellence Challenges faced by executives. The Current Scope of Operational Excellence. How is Operational Excellence success measured? What are executives focusing on over the next 12-18 months? What have been the greatest developments? 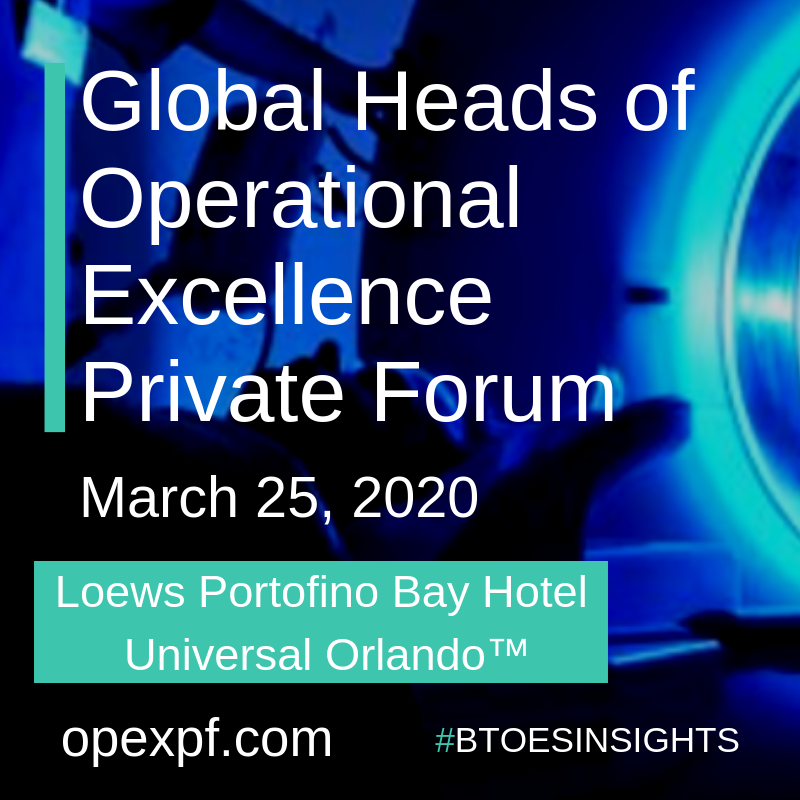 What are the key drivers pushing change in Operational Excellence? Small, Medium & Large Corporation Perspectives. 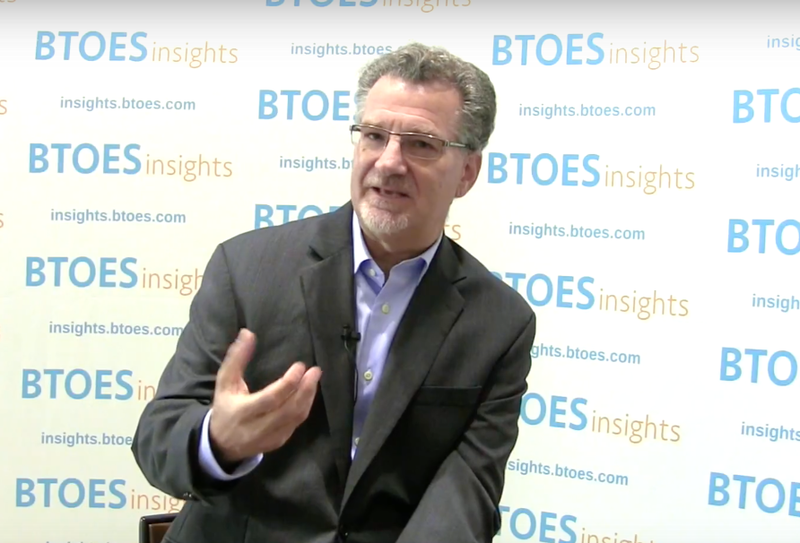 Detail Analysis & Insights from BTOES Insights Executive Team. 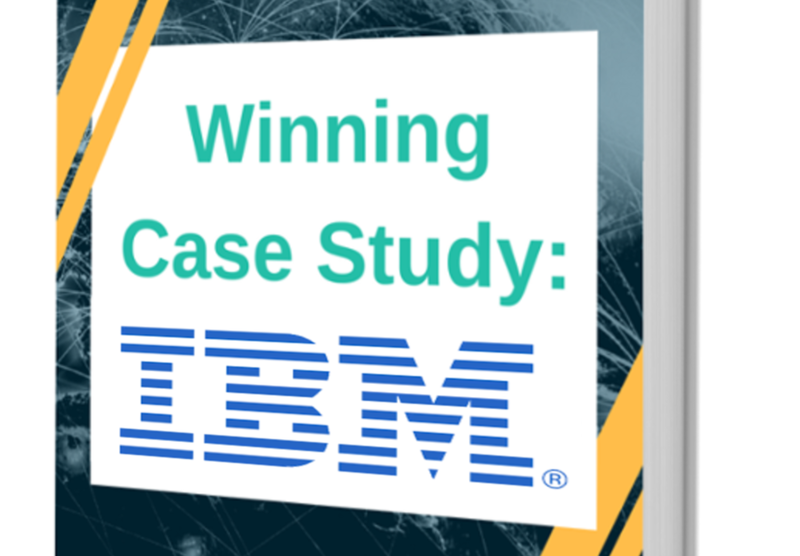 Detailed Analysis & Insights from 40 Industry Thought Leaders. 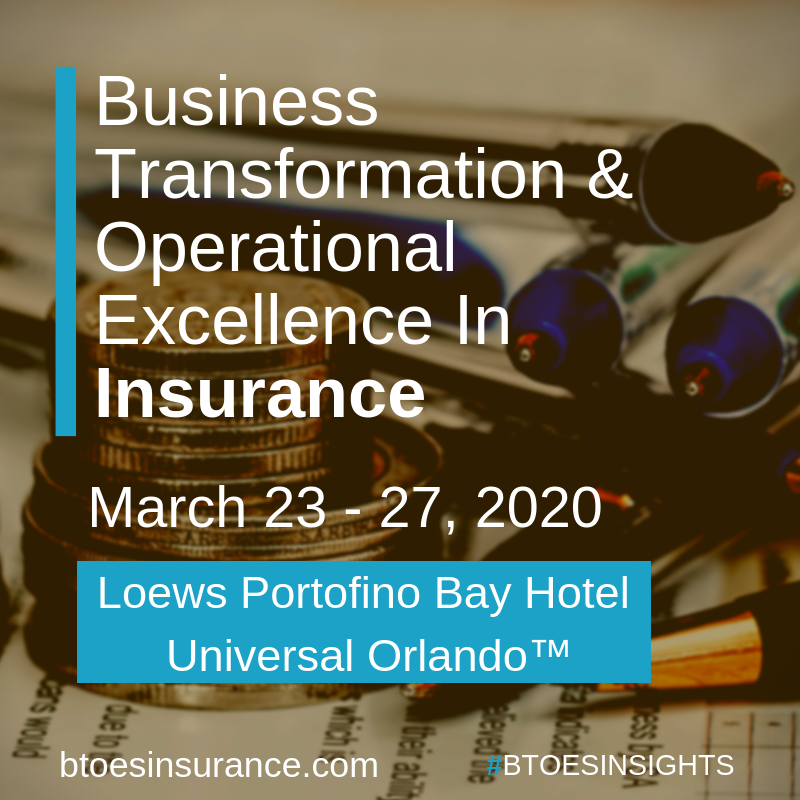 Analysis of key themes, including Cultural Transformation, Customer Delight, Sustaining an Operational Excellence program, Need for end-to-end Business Transformation, Keeping up with new technologies/impact of digitalization and Leadership Buy-in & Understanding. 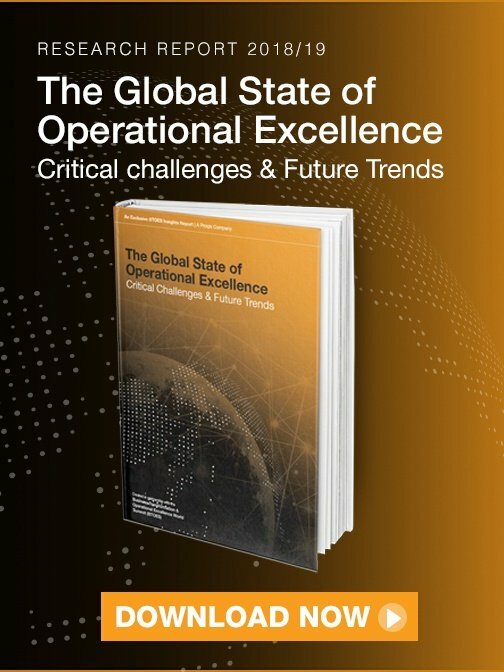 Numerous studies and surveys have pointed out that achieving success in implementation of an operational excellence was far from being an ordinary task. The journey demands extra effort and discipline. Likewise, maintaining the achieved status was equally or even highly demanding. Click here to read the full Survey Report 2018/19. The basic principles, which form the core values of an operational excellence, need to be embedded in the culture of an organization to get the full value from implementation of the ideology. 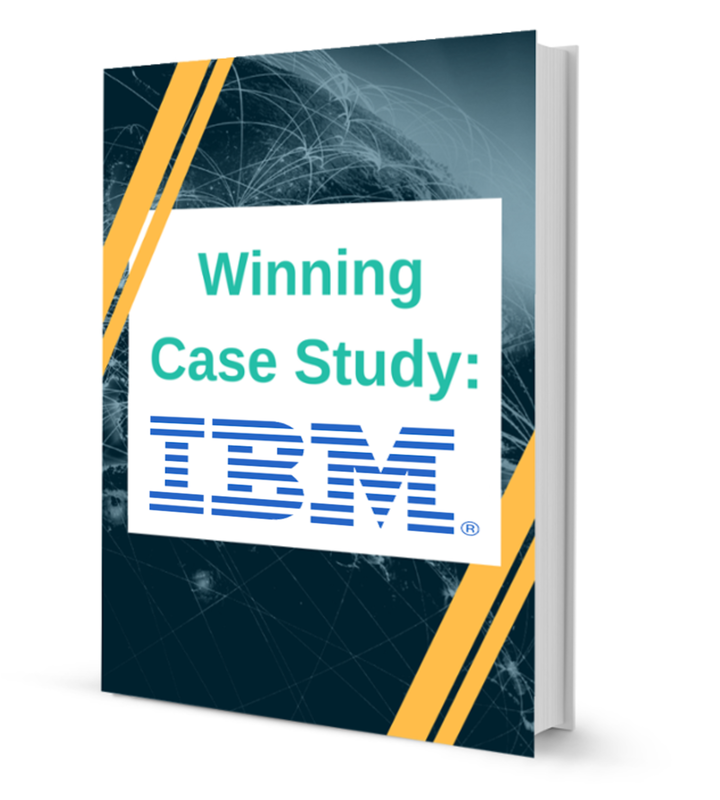 Proper adoption of the principles was expected to bring added value for an organization, in terms of customer delight, process improvement & cultural change. To reap the benefits, however, organizations must pay close attention to factors that can make or break the methodology. Implementation of an operational excellence initiative could start with establishing a business case, for buy-in and endorsement. It would become very hard for top management to develop the passion unless there existed a strong justification for the need and execution of the program. A realistic impact of introducing an operational excellence program on overall competitiveness and value proposition have to be derived, and the attitude of the program being a low level activity and of limited impact has to be disproved. Achieving operational excellence as a strategy will need to be supported by a policy, for guidance, authority, and creating accountability. Defined roles and responsibilities, as part of “leader standard work,” create clarity as to what is expected from every member of the organization in driving the process. Lack of awareness was observed on part of leadership which used to assume operational excellence to be the sole responsibility of certified change agents and belts, hence, leaving the burden on their shoulders. Such Ambiguity was perceived as one of the reasons for lack of leadership buy-in and commitment. Establishment of operational excellence organizational structure, as part of the policy formulation, such as steering committee, councils & central teams, could also play a significant role in sustaining the implementation process. Visible leadership is crucial in rallying employees. It lends legitimacy to projects, sending the clear signal that operational excellence & targeted out-comes are major company priorities. Involvement of leadership could be expressed in such a way as selecting projects & deployment teams, reviewing project milestones, approving improvement ideas ……….etc. Leadership can, also, show support by including operational excellence concepts in speeches and communications, setting performance goals & objectives related to operational excellence, tracking progress and holding individuals accountable per established policy, recognizing & rewarding accomplishments. 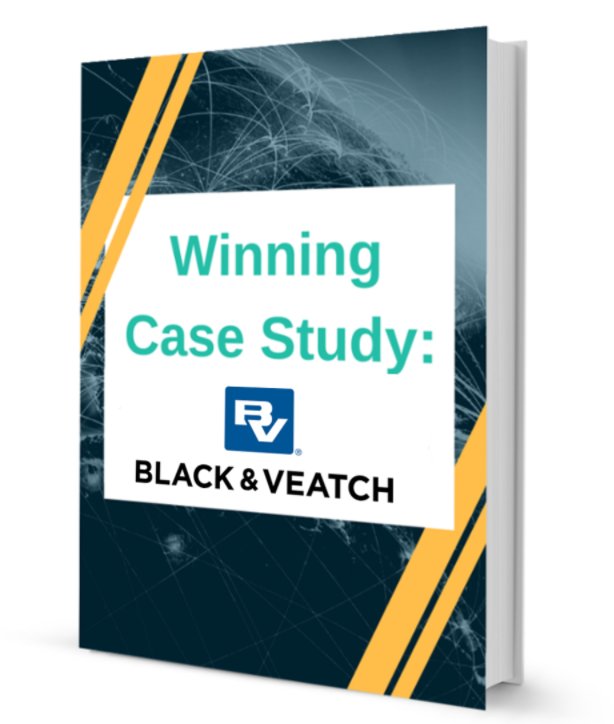 If there is one strategy to be borrowed from the likes of Bob Galvia at Motorola, Larry Bossidy of Allied Signal, and Jack Welch, it’s their continued pounding of the Six Sigma drum. All of these leaders – and they are not alone – constantly pushed Six Sigma as both a vehicle for profit and a new but integral approach to running the business. Executives were, per the Operational excellence policy, also required to present progress reports periodically & in a scheduled way, to address issues and concerns on time; and to instill responsibility. Time and again, experience has shown that being able to effectively deal with the human element of improvement is a more critical determinant of success than the analytical process and tools. A communication plan and strategy, which address the 4W1H rule, is vital for sustaining success, through which you get a message out regularly & conspicuously, using press releases, periodic newsletters, intranet, video presentation, company meetings………etc. Frequent communication also included information sharing that established a clear & compelling reason for change. 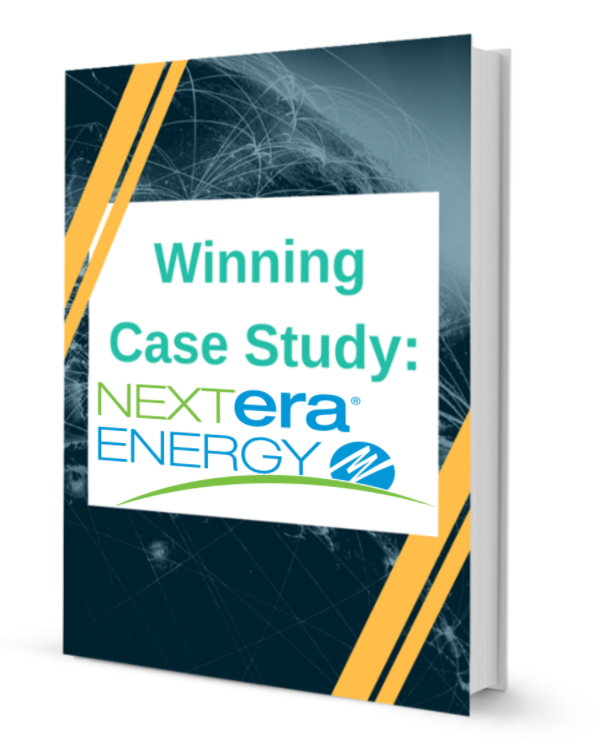 In the early days, at GE, there was a very strong communication around how the company could tap huge market share opportunities & significantly save costs by getting rid off ship-and-fix mentality. “Six Sigma is all that matters” was the message that one could just not miss, intensely reinforced by senior leaders walking the talk and embracing Six Sigma themselves, championing projects, visibly celebrating early successes……etc. Studies have, also, proved that active and visible executive sponsorship ranked as the number one success factor for change management program. Like any change, employees could be resistant to operational excellence, until they understand its usage & associated benefits. They may see it as the “flavor of the month,” according to some studies, and try to stay under the radar, expecting it to blow away soon. Hence, right at its inception, leadership must be committed to the adoption of operational excellence & provide it strong sponsorship. Employees are also able to drive the operational excellence process sustainably through training, which is conducted recurrently and directed at providing necessary skill and knowledge for all employees to enable them to contribute to the initiative. The objective should be to transform people into knowledge assets, apart from mere academic modules, in problem solving & process improvement. Developing operational excellence change agents by instituting certification program (Green belt, Black belt…etc., & Associate, Master……etc.) would inspire them to get involved sustainably and progressively. One element of Starwood hotels & resorts (best Six Sigma performer) – North America – program that has earned high marks from its staff was its policy of fast tracking its best black belts to leadership positions. It was also advisable that operational excellence trainings will have to start with the executive management and then proceed to all other employees. Conducting a review of progress in operational excellence journey at regular intervals and with the involvement of senior management ensures sustainability. If review & evaluation of progress is not undertaken, there are chances of the initiative finding way into the back ground. There also needs to have a reward & recognition policy which helps instigate a sense of ownership of the project among employees, with timely recognizing the efforts put in by the project team. Motivational theories indicate that two major forms of motivation exist: intrinsic & extrinsic. While some argue that the best form of motivation is monetary value, others were in favor of self-fulfillment and recognition. The motive behind the intrinsic motivation was to provide employees with some autonomy which could empower them to take decisions, thus making them responsible & accountable, with the devolution of authority leading to employee satisfaction. When an executive lets employees know that he or she believes in them, supports their success, and applauds their talent, employees respond in kind. Confidence build-up is, therefore, a powerful motivator. On the other hand, linking recognition of operational excellence contributors to the structure of company compensation plan & promotion program, becomes a powerful motivator at the employee level to generate sustained interest and energy. One of the most effective & appraised aspects of GE’s six sigma effort was the linkage of 40% of every executive (and employees) “variable compensation” (i.e. bonus money) to successful six sigma effort. 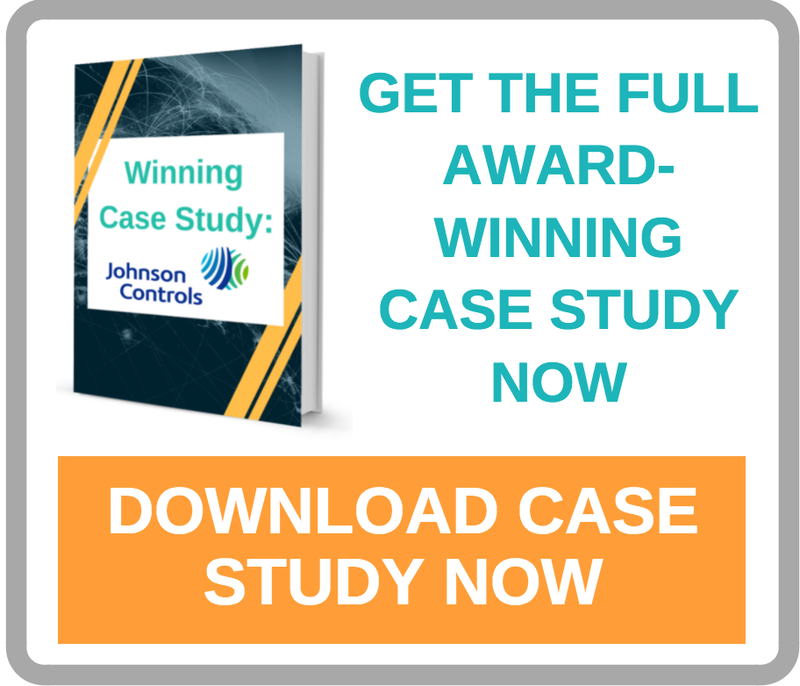 This incentive mechanism sent a strong message to every employee at GE about the importance of six sigma, helping keep the projects from getting swamped by other priorities. 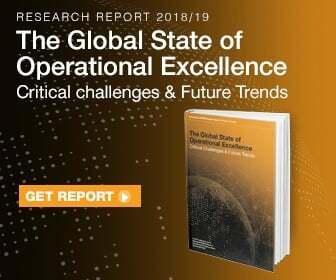 Sustaining an operational excellence also requires involving financial personnel to help quantify gains and validate their achievements, which could ensure the results achieved are real, & could boost confidence to stick with the operational excellence journey. Elevating the operational excellence initiative to higher business level produces a direct bottom line impact. The notion of value stream elevates the previously disjointed focus on individual work groups to a strategic & enterprise level view, maximizing the flow of value to customers and investors. Want to learn more? Download the full Report. A practitioner of Achieving Competitive Excellence (ACE), a lean management type of operational excellence, initiative in the aviation industry since 2005. Check out his LinkedIn page. 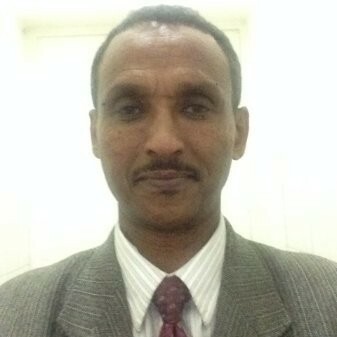 He has published a project report & thesis entitled, assessment on implementation of ACE: the case of Ethiopian Airlines, as partial fulfillment for an MBA, specializing in operations management. He is, currently, serving as continuous business improvement manager in Ethiopian Airlines. 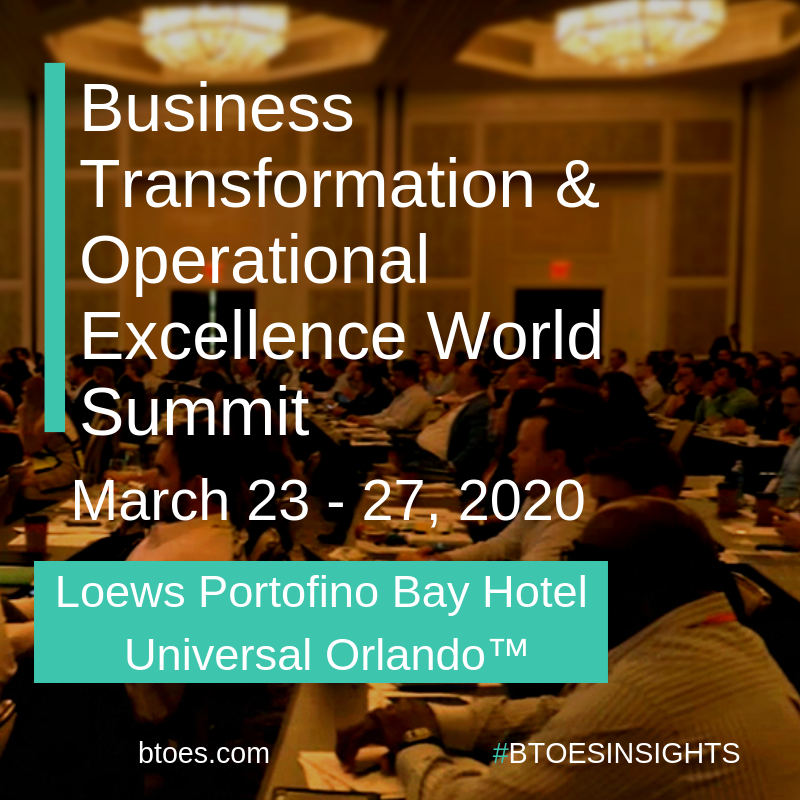 BTOES is the industry’s biggest and best, senior-level, cross-industry gathering of Business Transformation & Operational Excellence industry leaders and senior executives. 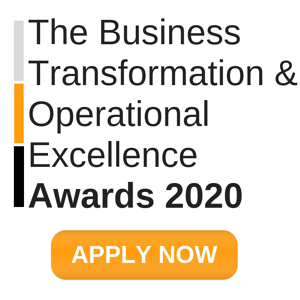 It also hosts the Business Transformation & Operational Excellence Awards, which showcase globally the most outstanding organizational achievements through the application of Operational Excellence programs. The summits hosts a number of private forums for C-Level & Global corporate-level leaders as well as business unit heads. 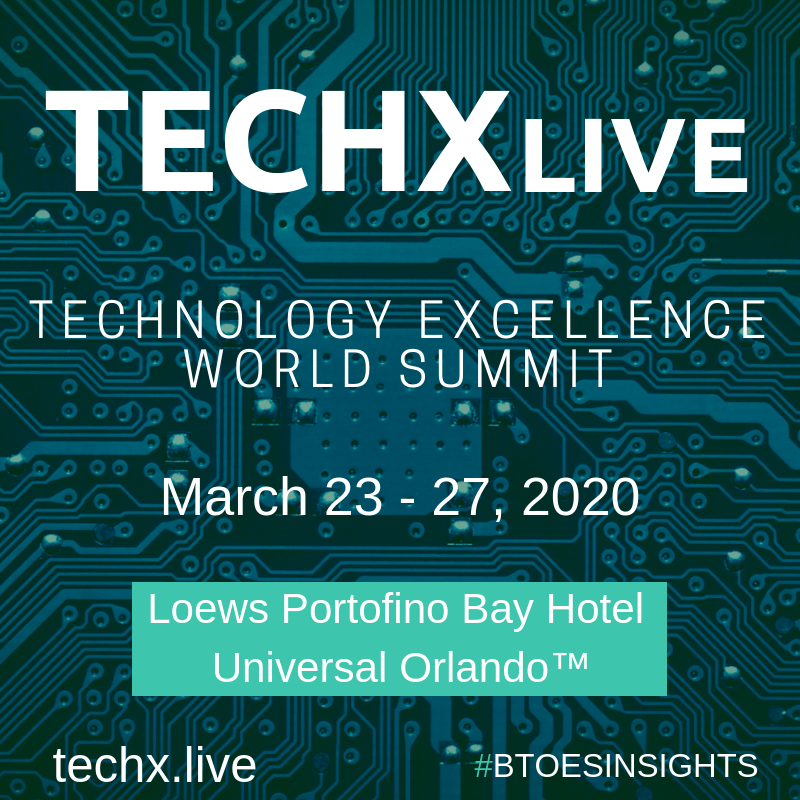 With over 150 speakers, over 100 sessions, 12 Keynotes, 9 Track Themes, 5 parallel tracks, 60+ track sessions, 50 roundtable discussions, 20 Interactive Workshops, 6 Thought Leader Panels, 5 Leaders Boardrooms, 5 co-located events, the Industry Awards Program, Site Visits, 20+ hours of social networking including 2 gala cocktail parties, dinners, numerous group activities, this is the ultimate event to benchmark, network and drive Operational Excellence to the next level. 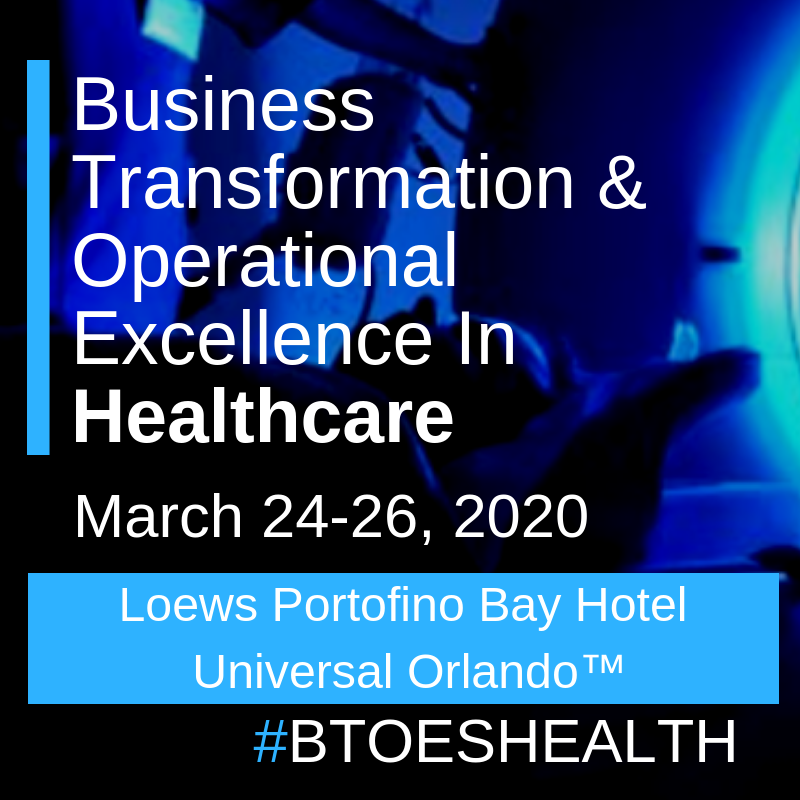 There is a strong focus on Cultural Transformation, Customer Delight, Sustaining an Operational Excellence program, Need for end-to-end Business Transformation, Keeping up with new technologies/impact of digitalization and Leadership Buy-in & Understanding. We dedicated two tracks to advanced technologies, such as AI, Machine Learning, RPA, Predictive Analytics, Blockchain, Cloud infrastructure etc. 1½ Hour Roundtable Sessions by Topic & Industry Sector. Click here to schedule a call.